Will Davao have its own airline soon? Iâ€™ve been receiving buzz from various businessmen around Mindanao and in Manila that Davao City is supposedly set to have its â€œown airlineâ€ very soon. By own airline, I reckon they mean an entire fleet with â€œDavaoâ€ in its name somewhere and that it will serve as Davao Cityâ€™s very own answer to Cebu Pacific Air and Philippine Airlines. I asked a few well-placed personalities in Davao if theyâ€™ve heard of this and most of them did confirm that there are â€œmovementsâ€ on this plan. 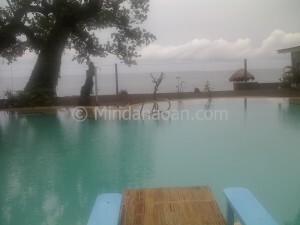 If ever this will push through, this will definitely give Mindanao travel and tourism a big boost. I wonder, though, if the planes of this alleged fleet are as small as those of Mindanao Expressâ€™ (Beechcraft 1900C)? Or if the planes are basically those of Mindanao Expressâ€™ and then theyâ€™d just change the name? Is that possible? It would be great, though, if the so-called â€œDavao airlineâ€ airplanes would at least be as large as those owned by PAL or Air Philippines or Cebu Pacific. The much-awaited Kaamulan Festival 2009 in Bukidnon, Mindanao, Philippines is set to begin on February 18 and I myself cannot wait to join in the festivities! The Kaamulan Festival is the largest festival in Bukidnon and is largely renowned as the only remaining authentic ethnic festival in the Philipines. Kaamulan is an indigenous Bukidnon term for â€œgatheringâ€ for any purpose. It can also mean a datuship ritual, a wedding ceremony, a thanksgiving festival during harvest time, a peace pact, or all of these together. I was furnished a tentative schedule of activities for this yearâ€™s Kaamulan Festival celebration in the Province of Bukidnon by the Bukidnon Tourism Office and although I can say that there arenâ€™t that many changes from previous celebrations, there are still a lot of things to look forward to. 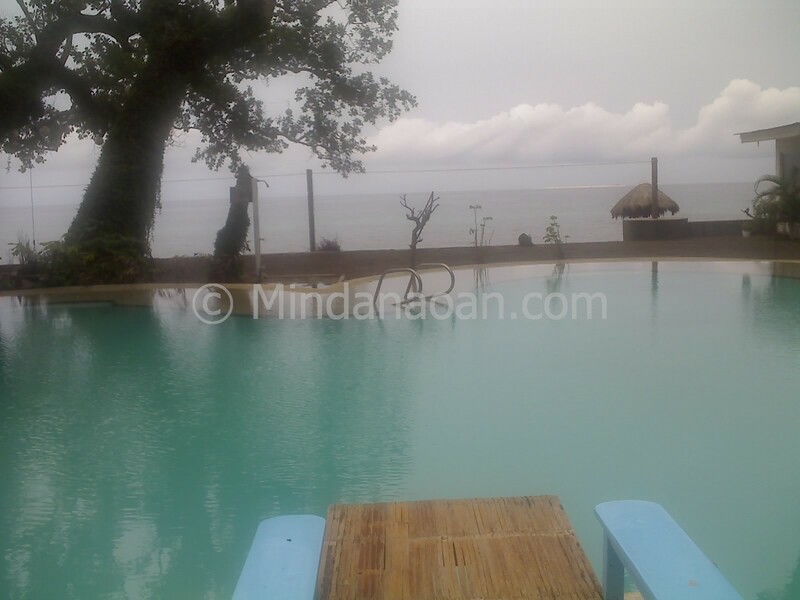 The Camiguin Island Golden Sunset Beach Club is strategically located at Yumbing, Mambajao, Camiguin Island, Mindanao. I say strategic because apart from the fact that it is right within the vicinity of the islandâ€™s capital town, it is located in front of the famous White Island. So for those of you who want to spend more time at White Island instead of the other tourist attractions in Camiguin (also known as the Island Born of Fire), then Golden Sunset may be a viable choice.